This dangerous virus wanted to take her life. Without you Malgosia doesn't stand a chance. The drama of a premature birth and a struggle for life - those were her first moments. She weighed only 1,800 grams, the doctors did not know if she would survive. For 9 weeks they fought for Małgosia's life. I spent this time 300 km away from home, away from my husband and our 3-year-old first daughter, who did not understand what was going on. She asked her father: "Why did mummy leave me and why isn't she coming back for so long?" Those are the moments that are most difficult for us. When Malgosia cries, we can only guess what's going on. We are heartbroken then, because if something hurts, she can not tell us that. Our older daughter is also very much affected by her sister's disability ... She would like to be able to talk to her sister, joke or just walk holding her hand... What others can do every day and consider it normal, is a dream for us. 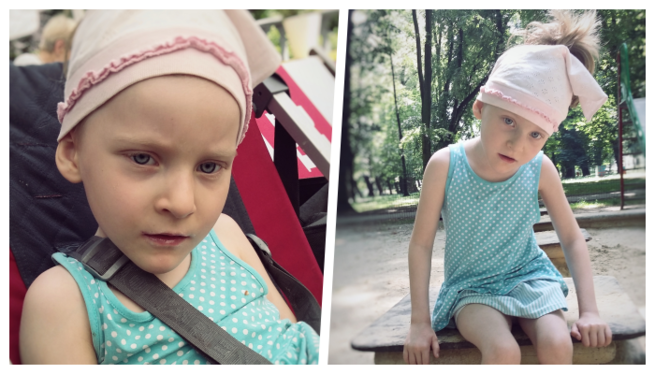 We won the fight for Malgosia's life but we are still fighting for her health and independence. 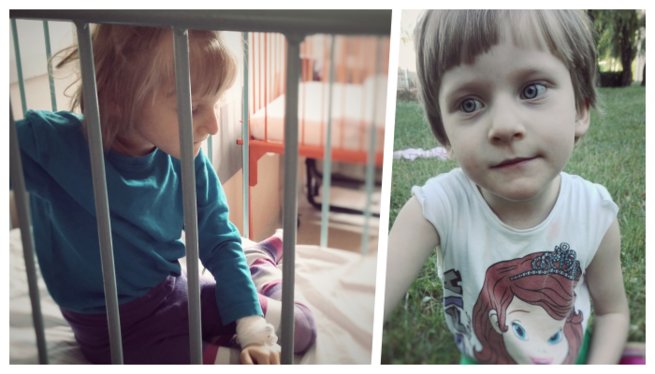 As parents, we do everything whatever we can to help Malgosia walk on her own. We use all the possibilities to help her. However, it is still not enough. 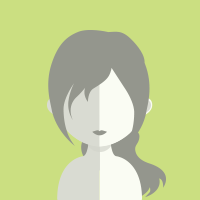 There is a therapy which may help her in both motor and mental development. Malgosia's chance is stem cell transplant. These cells could rebuild brain structures destroyed by cytomegalovirus! 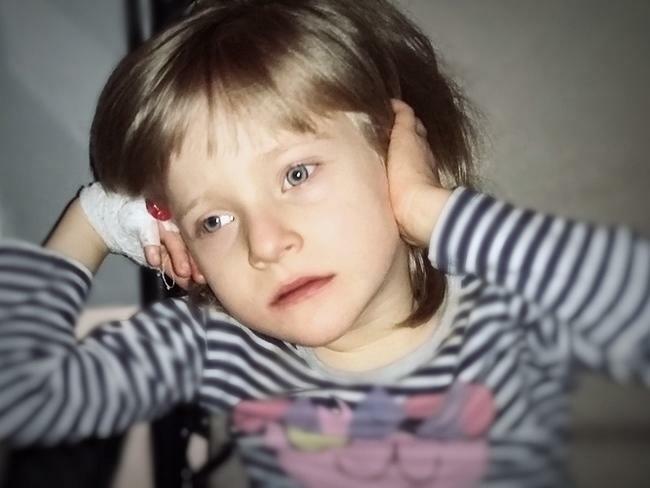 We have already qualified for the therapy and have received the most important message: the Bioethical Commission has agreed to give cells to Malgosia! The therapy is about transplanting stem cells from the umbilical cord of an unrelated donor. It runs in 5 applications, every two months, 10 million cells are given each time. Every day we carry Malgosia up and down the stairs, overcoming a huge number of stairs - we live on the 4th floor in a block without a lift, and additionally there are everyday activities like: putting in and out of the car seat, bed, shower tray. This is at least a dozen lifts per day. Her chance for greater efficiency would also be a reduction of physical burdens for us, because we have to be efficient to deal with our daughters, any injuries or spinal injuries are not an option! Despite the adversities, Malgosia is constantly making progress. We see how joyful and full of life she is, it brings happiness and tears and gives us strength to keep on fighting! We believe that stem cell therapy will help our daughter take her first steps, that she will go up the stairs by herself and tell us how she feels. Unfortunately, the transplant is not refunded by our National Health Service ... We can not afford the therapy ourselves, so we are asking for help. We believe that together we will be able to make Malgosia take her chance for health!